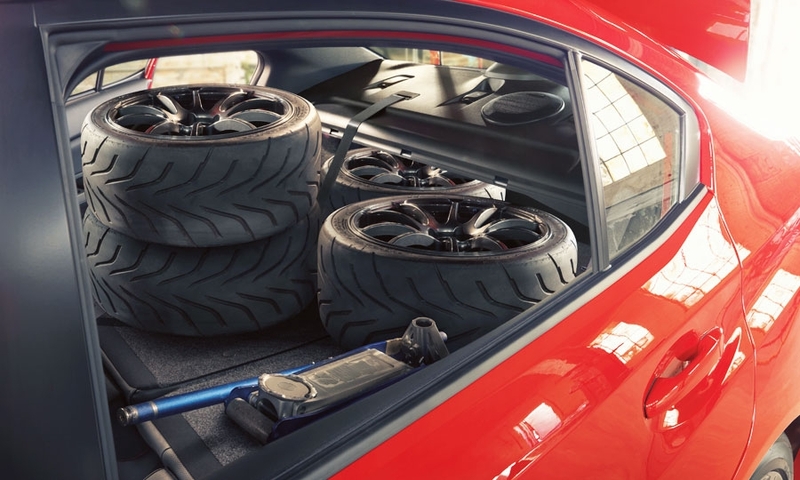 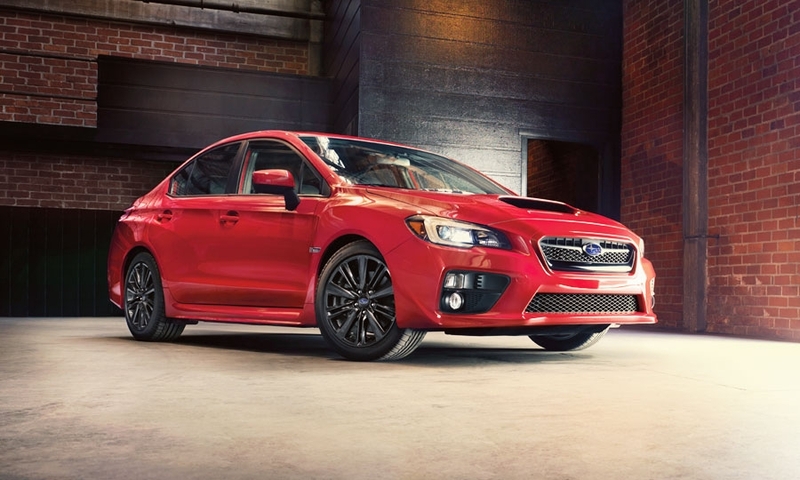 Subaru unveiled a longer, roomier and sportier looking redesigned WRX sedan in a move to separate the high performance car from its sister Impreza compact. 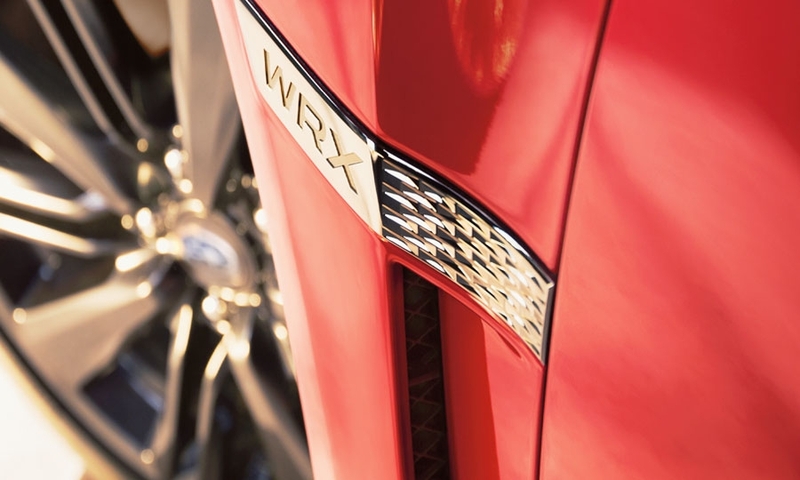 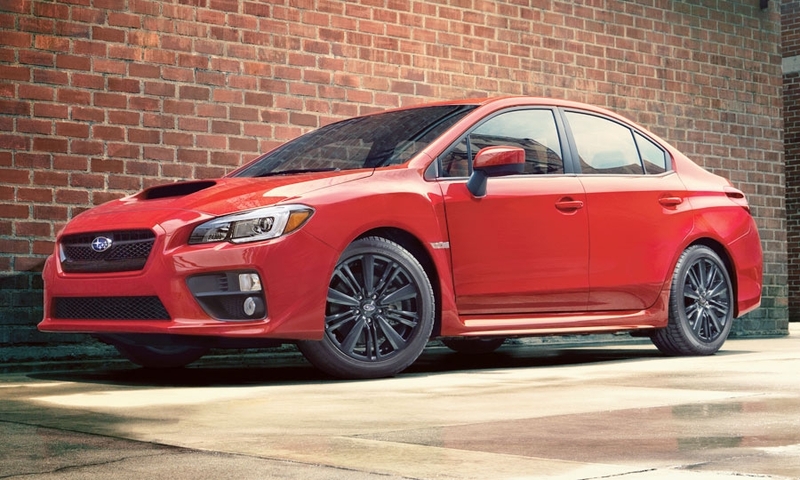 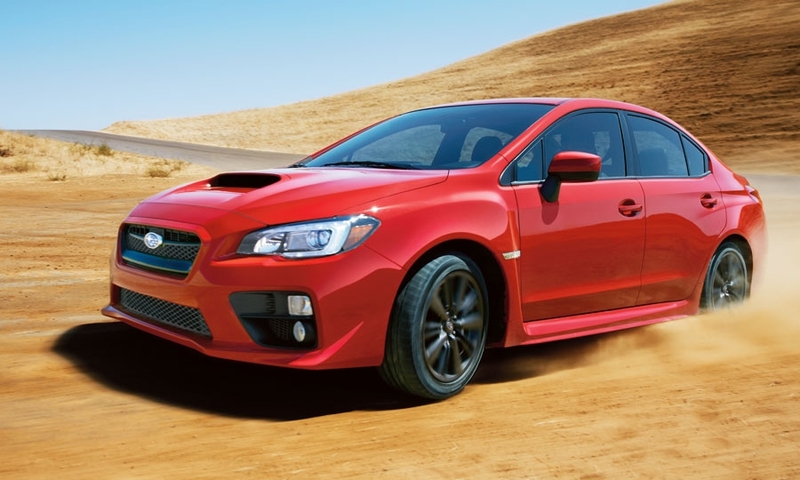 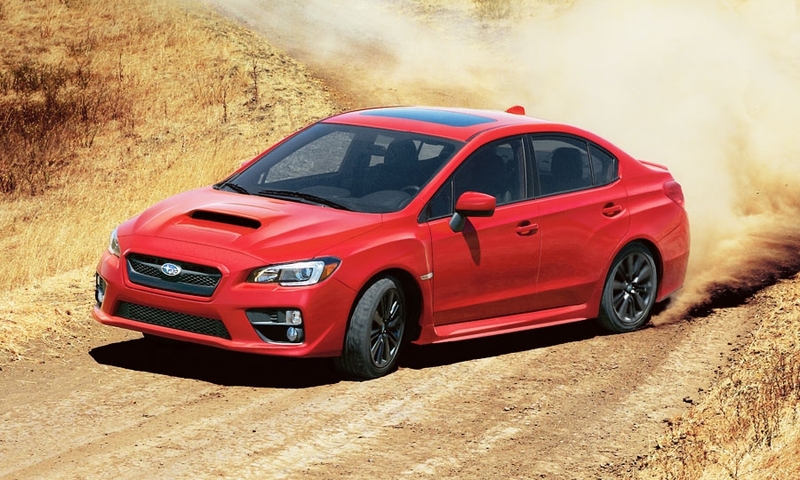 The 2015 WRX has a new 268-horsepower 2.0-liter direct-injection turbo boxer engine, and for the first time, a six-speed manual transmission. 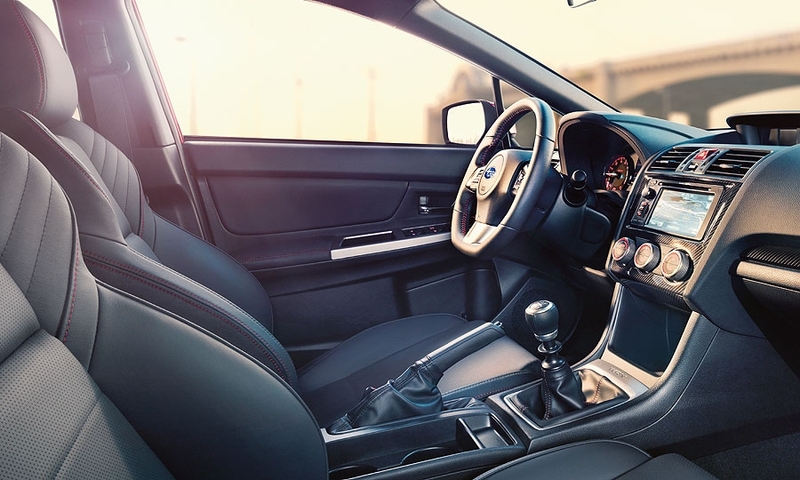 A continuously variable automatic transmission is option.